Do you remember your first date? Not the girl meets boy kind – the brown, sticky fruit with a long, smooth stone in the middle. My first date was eaten as a Christmas treat; my Mum would buy a small, wooden box, rounded at the ends with dates lined up each side of a long plastic fork. Do you remember these? The dates were slightly dry but sticky and sweet and it became taken for granted that our annual box was just part of the festivities; no-one really knew why. Little did I imagine that I would one day live in the place where date palms first originated thousands of years ago. 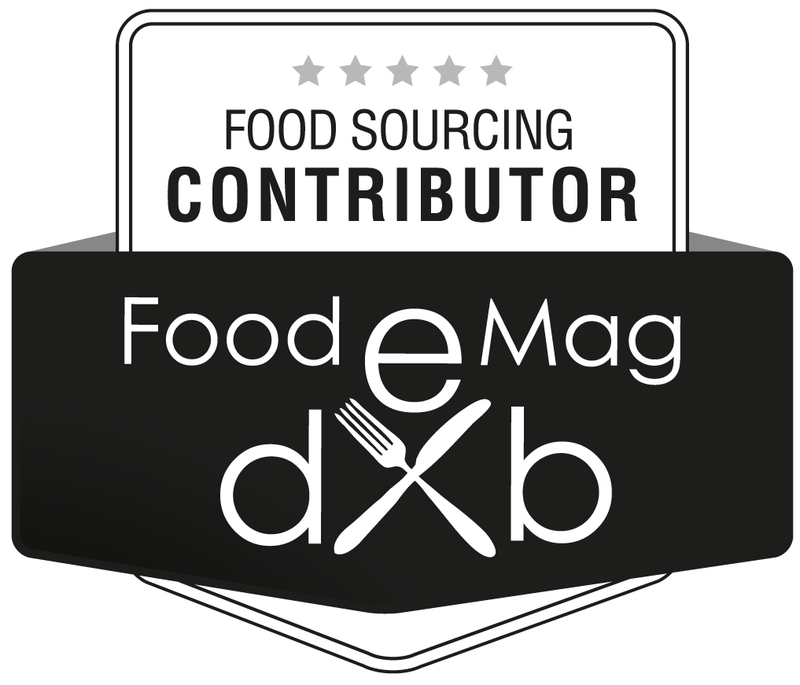 The United Arab Emirates is one of the biggest producers of dates in the world (3rd or 5th depending what you read). This versatile fruit is used in so many ways in Gulf cuisine and there is an annual date festival which lasts for six days. Opinion is varied and hotly contested about which variety of date is the best and even at which stage of ripeness to eat them. Tamer: is when it’s dried. La Mère Culinaire answered my questions about dates. I was keen to find out more after a lovely day at her house where dates were provided at every meal, little date cakes called btheeth were eaten for breakfast and I left with bags of the best dates I had ever tasted. These were the Khlas variety, considered the best kind; others varieties include Nghal, Barhi, Khnaizi, Loulou, Yabri, Bu ma’an, Shaishi, Bucheebal (there are hundreds of varieties and they are often known by different names depending on the country). The Khlas dates were like sticky toffees in date form, the musky sweetness offset by the fragrant flavour of some chopped fennel seeds. She told me that older people like to nibble on the green khalal dates which are quite bitter, as well as the ripe ones. Dates are used to break the fast during Ramadan, in everything from date ‘honey’, date ‘champagne’ and as an ingredient in sweet and savoury dishes. The young leaves can be eaten, the seeds ground into flour or meal for animals, the flowers added to salads, the sap turned into molasses and the oil into soap. In a desert land you can see that its versatility would be valued highly. Sadly, my family are date-haters so I looked for a culinary cloaking device to tempt them with my delicious booty. When something tastes this good, and these sticky, moreish morsels are SO good, you just want everyone to share the pleasure. I hoped that these flapjacks wouldn’t be too sweet but they were just right. The subtle fennel flavour added a lovely dimension too. I wish I could report evangelical conversion from my brood but alas no, you’ll have to take my word that these were fabulous. They keep well too…which is just as well as I polished off the lot over many days (always with a cup of tea of course). Heat the oven to 170 C. Butter a 20cm x 20cm baking tin. Roughly chop the dates into small chunks. Melt the syrup, butter and sugar together in a large pan over a gentle heat until all the ingredients have melted (the mixture looks like liquid fudge). Stir in the oats and then the dates. Mix thoroughly. Put the mixture into the tin and level the surface, pressing down firmly with a spatula. Bake for about 30- 35 minutes until golden – do not overcook unless you like them crunchy. Mark into squares (4 x 4) while still warm, and remove from tin once cool. *You could add a small amount of roughly ground fennel seeds (about 1/4 teaspoon) to the mixture if your dates do not contain them. I’ve also found a recipe from Dan Lepard which includes tahini – sounds like a very sensible combination to me. Wow..I had a date with Dates recently on my blog 🙂 this one looks like I am now hooked to this wonderful fruit gain! I’m not a big fan of oats but these make want to take a bite! 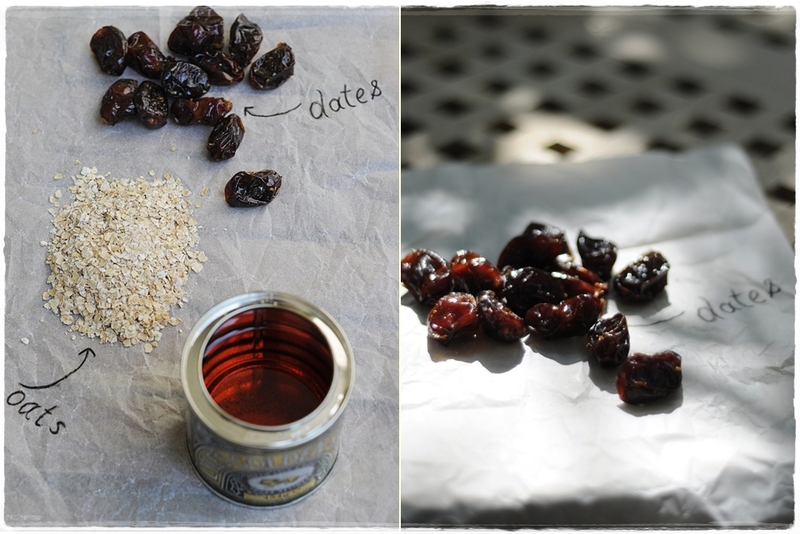 Thanks for all the info on dates.Sally.Though I love dates never knew there are so many varieties.Love dates and oats and this is a lovely combination. I actually cannot remember my first date…isn’t THAT sad? But what I do know is that I have always liked them. Or loved them, actually. 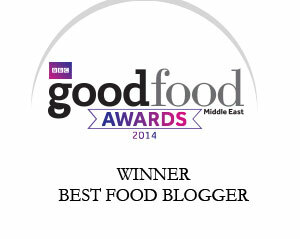 And so I do envy your access to REAL local dates. The exotic fruit is truly multi-faceted (I had no idea you could do all those things with dates, nor that they were served so often). Mmmm…. the flapjacks seem like a great idea and if you lived in Colorado, someone around here would name them “energy bars” because they are so packed with good things. Thank you, Sally! working as a cook at a childrens nursery in the UK i served dates as a snack in a morning, and i hated them but actually i had never even tried one (yep a 5yr olds braver than i was) one day encouraged by my little brood i ate one too…………. little did i realise how fab they are. converted!! Mmmhh, marvelous! Flapjacks are so addictive. 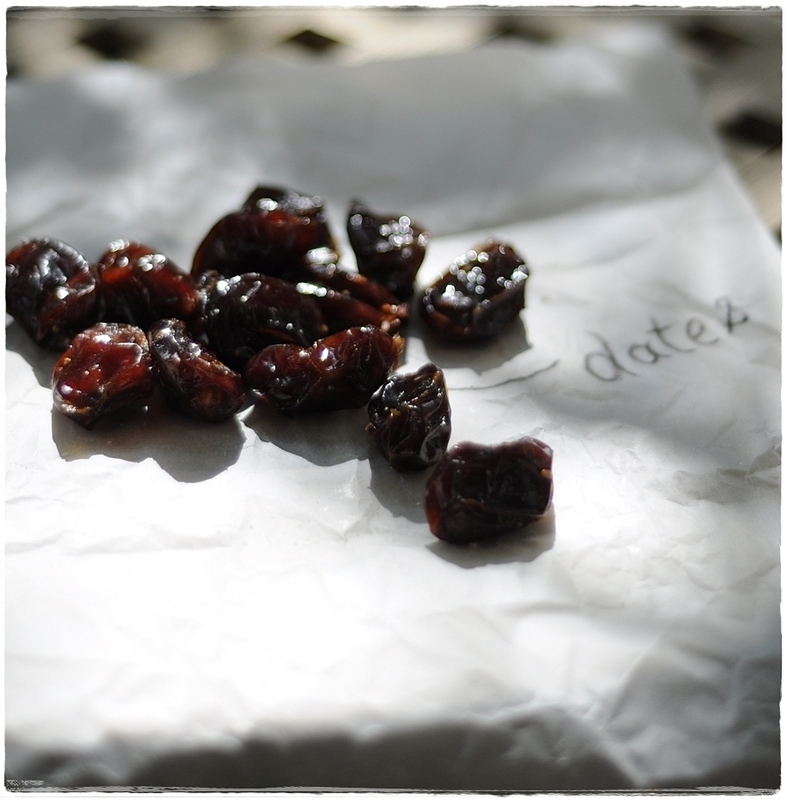 I love your photos…especially where you’ve written “dates” and “oats” and drawn an arrow towards the food. Very cute. This is the perfect date with dates! 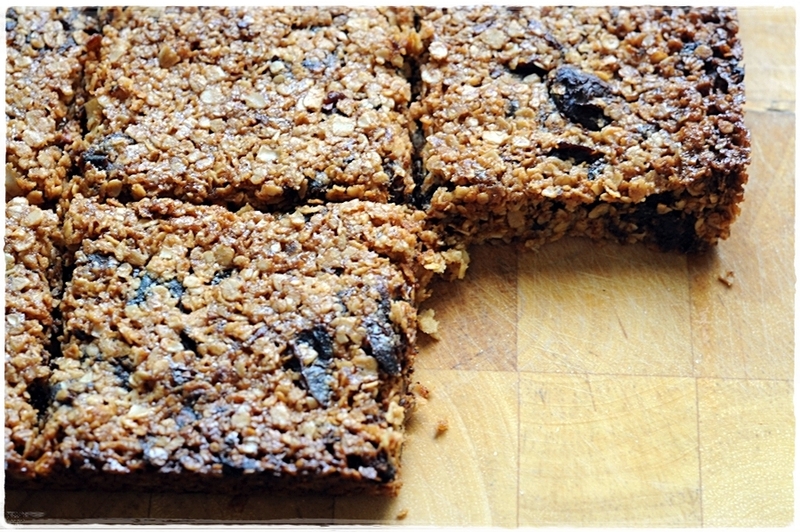 I adore flapjacks, and they don’t come better than when they’re super sticky and rammed with fudgy, delicious dates. My mum used to make a version with tahini which was gorgeous, but for unadulterated pleasure this simple version sounds, and looks, perfect. 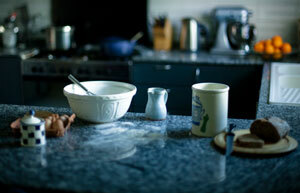 I’ve not made flapjacks in a while actually – need to remedy that soon! I can’t believe your family don’t like dates…does that mean no sticky toffee pudding?! Well am SOLD! they look tasty, I just want to dip them in that coffee mug and eat my way through them!! lost my comment…anyway, I used to hate dates, they reminded me of a certain creepy crawler. Now I use them often in savory or sweet dishes, although don’t usually eat them plain- too sweet. Thanks for the explanation of the date ripening cycle (Tamar means date in Hebrew and is also a popular girls name). Love the flapjacks! Gorgeous sounding recipe. 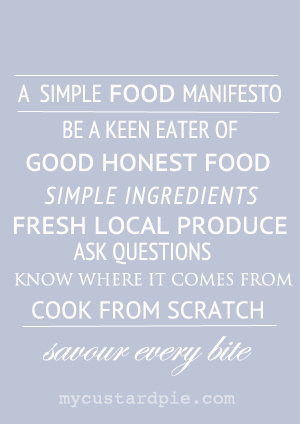 I would definitely add the crushed fennel – love that idea. Beautiful as always, Sally. Loved getting the gen on dates, too. I look forward to trying the date and fennel combination. Sally, I’ve never made flapjacks before, thank you for the recipe! Have a wonderful Christmas! 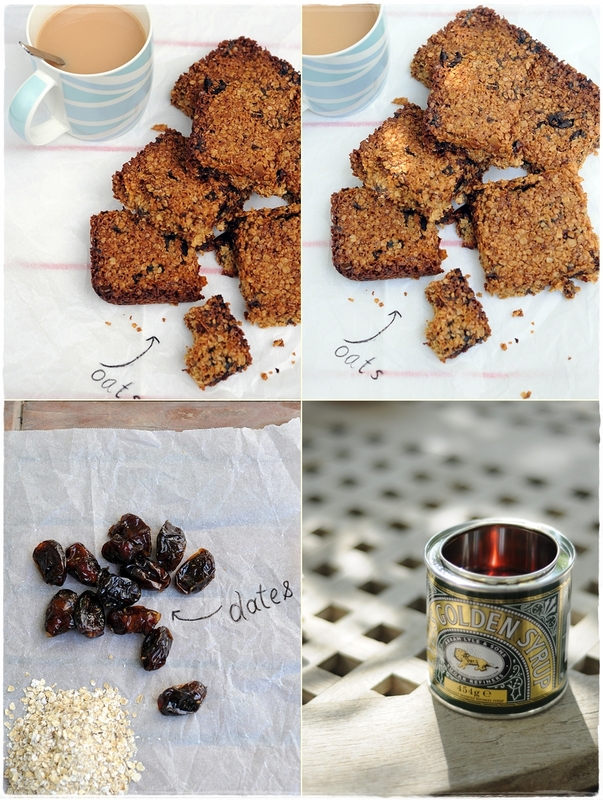 I would love to try your dates version of flapjacks. Thanks for sharing! These look perfect for with a cup of tea. That sounds incredible, I love to use dates in my desserts they have such wonderful flavor, and I’m lucky to live in an are that produces some wonderful varieties. We just came back from a long week stay with my in-laws and there is nothing sweet(nor savoury) to drink our tea with, so now you made me crave for flapjacks, and I must say I’m extremely picky when it’s about rolled oats – sometimes I’m mad about them, other times I hate them. Same with the dates. But these flapjacks sound seductive. 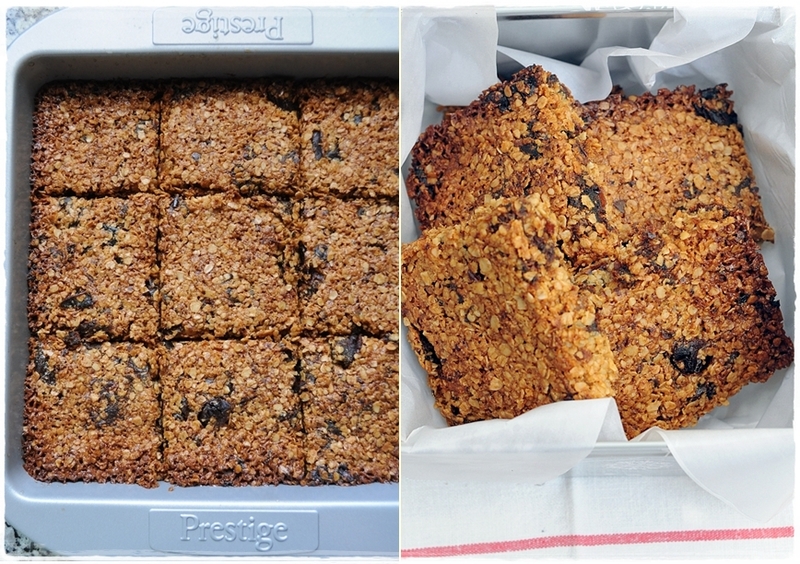 I do love a flapjack but I always make them too soft or too crispy! I don’t know what I do wrong. Dates would be a good addition. Hope you had a fabulous Christmas Sally.